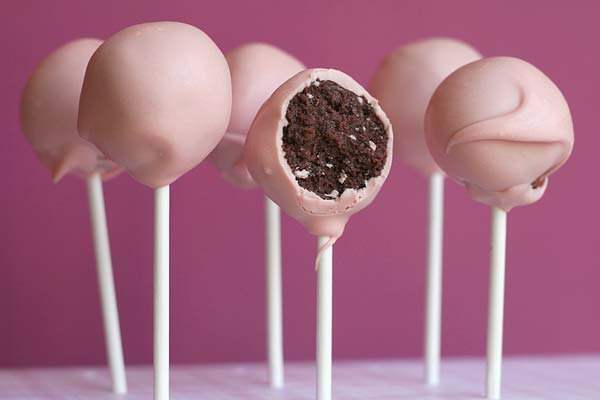 Do you love cake pops as much as we do? 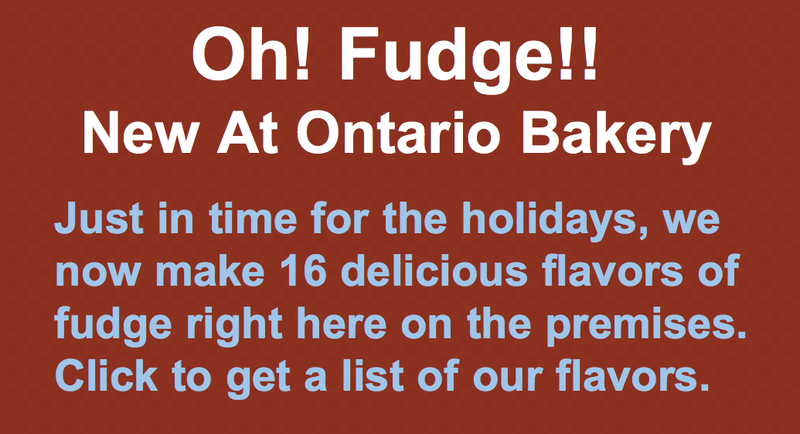 At Ontario Bakery near Rancho Cucamonga, we think they are just under-appreciated. 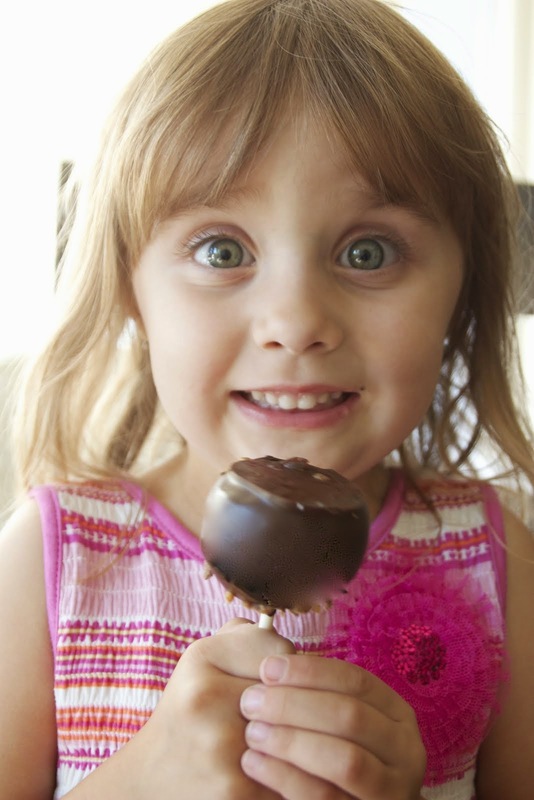 While adorable for a baby shower or kid's party, cake pops make a fun favor at other parties as well. Consider them for your bridal shower, bachelorette party, garden party, anniversary party, or theme party. They are great for kids, but adults enjoy them too. If you are planning a party on the beach and you don't want to fuss with paper plates blowing around and messy cake getting sand in it, bring an arrangement of some cake pops for no-fuss cake enjoyment for all ages. 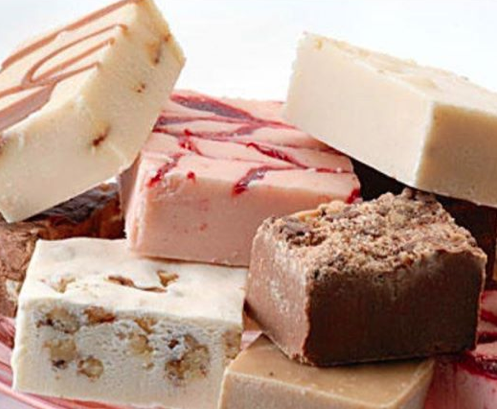 Check out our huge list of cake flavors and our gallery of artistic cakes for more party ideas.